New Look, New Name, Same Maniacs! Nashville OBGYN's are going to be VERY BUSY with Country Music Babies! A Country Star's Wife reveals her husband has Alzheimer's. 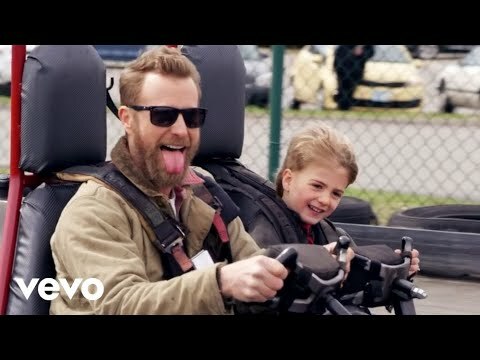 Dierks Bentley just released the Sweetest Country Music Video EVER! WHY are there SO MANY Trolls On Instagram? 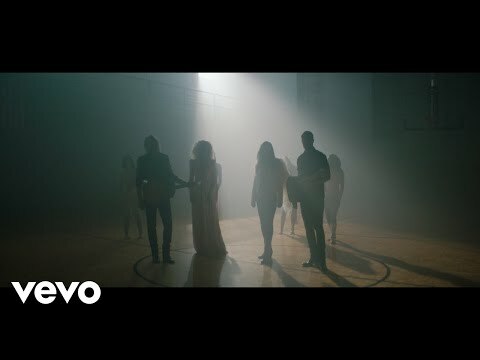 Charles Kelley of Lady Antebellum checks in with Michael J ahead of WMZQ Fall Fest on nicknames, where the most country accents are and more!